How prepared are you to address the Supply Chain and Information Security Threats in your organization? Organizations continue to optimize their supply chains by acquiring third-party products and services that enable better performance in an increasingly competitive marketplace. Knowing who you conduct business with, what critical business processes they support, where the support is executed, how that support is delivered across your supply chain, and when that support materially changes is more than just good business practice  it is smart compliance and risk management. 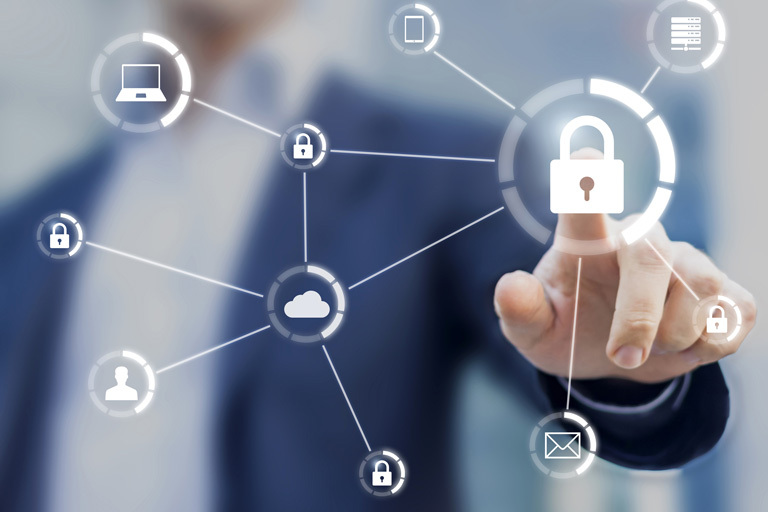 Our Cyber Advisory services enable your organization to identify, assess, mitigate and respond to the gamut of internal and external security threats. Our certified Risk & Compliance services deliver proven solutions to your organization, enabling safety and soundness within a constantly changing threat environment. 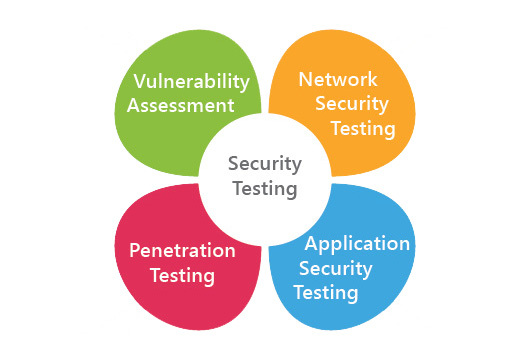 Our Managed Security Testing services give you peace of mind in knowing your organization is protected by best state-of-the-art technology and highly trained and specialized professionals who understand the dynamic threat landscape and how to effectively manage it. 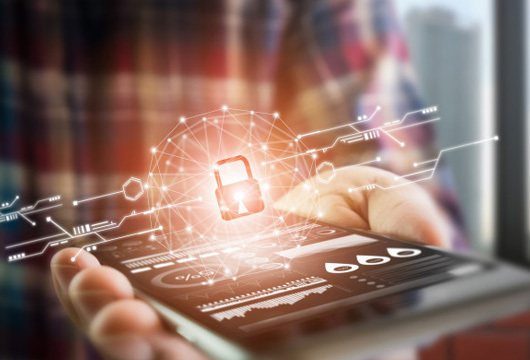 Our Security Testing services provide preventive and detective identification of threats, vulnerabilities and breaches across the full range of your company’s information and other protected assets. Our Cognitive Analytics and AI services help your organization to maintain a more preventative risk position by applying cognitive capabilities (data mining, machine learning, and natural language processing) to process massive data sources that more effectively identify fraudulent activity, breaches, and indicators of unknown risks. We at STI understands supply chain risk and how to manage it. Many of our advisors led risk management programs within commercial and government organizations transforming them to meet evolving regulatory mandates; overseeing them to meet safety and soundness requirements; and guiding them to anticipate and effectively respond to emerging threats and issues, management and audit opinions, operational challenges, and scare resources.